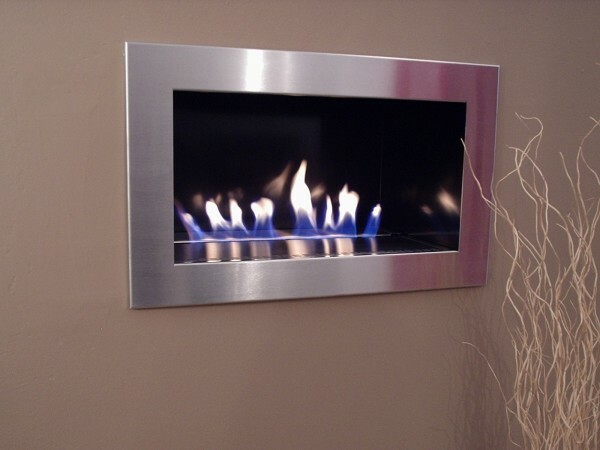 The ESSENCE “hole-in-the-wall” fireplace has been designed to suit homes where a smaller feature fireplace is required. The Essence uses our award winning ribbon gas burner technology with a beautiful dancing ribbon of flame. 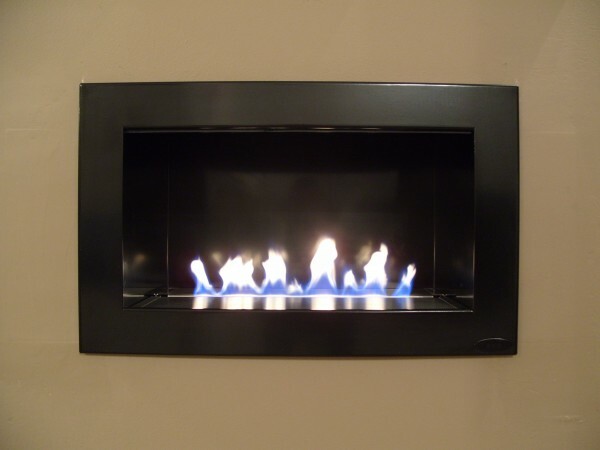 The fire is designed with minimal depth, 318mm, and can be installed in most properties with a chimney or by using a flue liner. 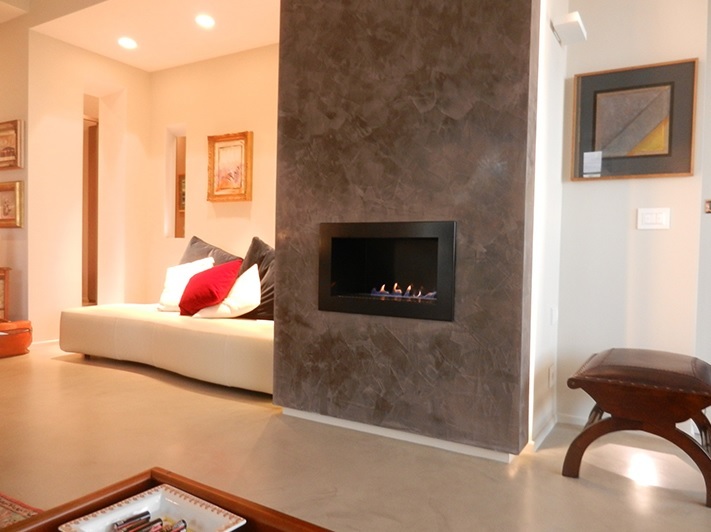 The 5.7Kw fire is operated by a thermostatic remote control with a digital handset. There are many design options available. 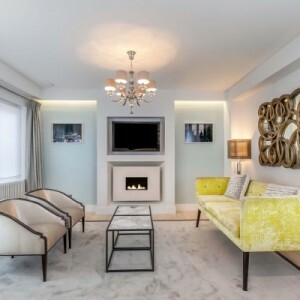 The ESSENCE “hole-in-the-wall” fireplace has been designed to suit homes where a smaller feature fireplace is required. The Essence uses our award winning ribbon gas burner technology with a beautiful dancing ribbon of flame. The fire is designed with minimal depth, 318mm, and can be installed in most properties with a chimney or by using a flue liner. 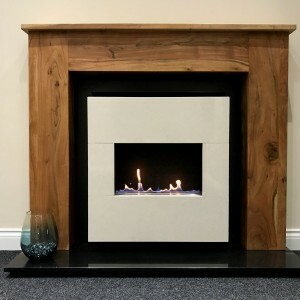 The 5.7kw Essence is available on Natural Gas only has a beautiful flame and will provide a practical source of heat for a room. The fireplace has an opening size of 518mm x 265mm. See technical drawing for full dimensions. Unique Technology – Thermostatic Remote Control : This fire is operated by a thermostatic remote control built into the handset. The digital handset can be set to the desired room temperature. Once set the handset will monitor the room temperature and adjust the flame up or down to keep the room at a steady temperature. This saves money and reduces energy use and gas bills. 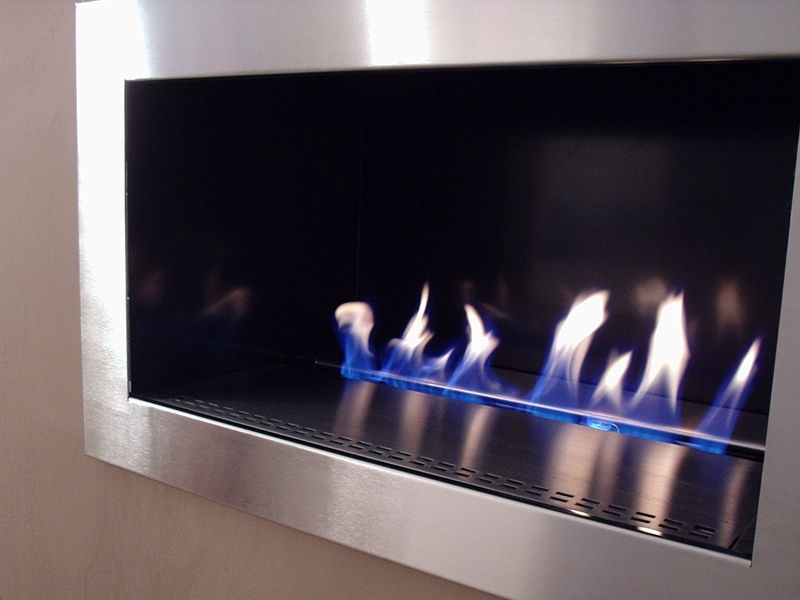 The fire is supplied as a complete package including Ribbon Gas Burner, Enclosure, Remote Control System and Fascia Trim. Please read the technical information prior to ordering. Enclosure: Choose from Satin Black, Polished or Stainless Steel. Fascia: Choose from Satin Black or Stainless Steel. Power Supply: The fire is operated by battery power supply, 5 x AA. This fire was purchased as for the quality it is relatively cheap. Comes as a complete set with remote etc. 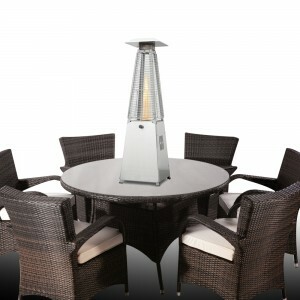 Sleek design with no false pebbles or logs to make it look cheap, just a nice flame. Thankyou. The fire meets all expectations and was well worth the wait.